One Man's Lonely Adventures In His R33 Skyline GT-R: NOVUS For The Win! 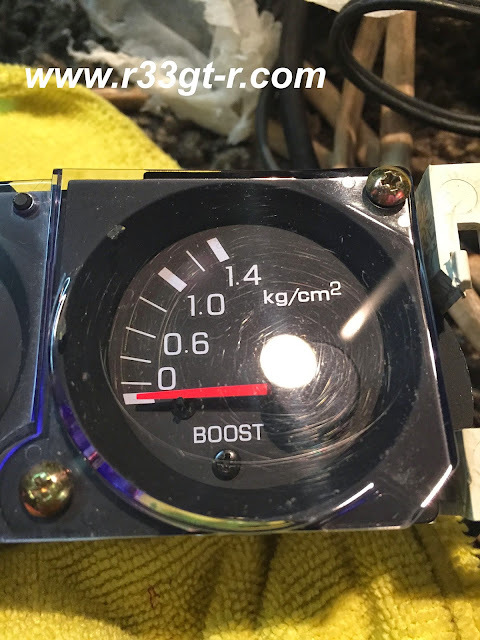 So during my speedometer replacement and LED experiments, one thing I noticed was the scratches that had accumulated on the clear plastic of the gauge panels. Like anything, I didn't care until I really took note, but once noticed, I decided I had to do something, otherwise just knowing that these scratches exist, would drive me crazy. Again, yes my OCD in action. 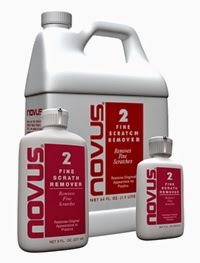 I was tempted to use some toothpaste to try to see if I could fix the scratches for free, but decided based on research to try some NOVUS #2 (Fine Scratch Remover). Everything I read, however, indicated that a lot of elbow grease/sweat equity would be required for good results. And here is the boost gauge, after. There is actually a semi-circular scratch that one cannot see once the front fascia is attached, but even that got reduced. But yes, lots of elbow grease was required to remove most of these scratches. I will continue to polish until even more of these scratches are gone! But well worth it, I think? Or is there something better out there? 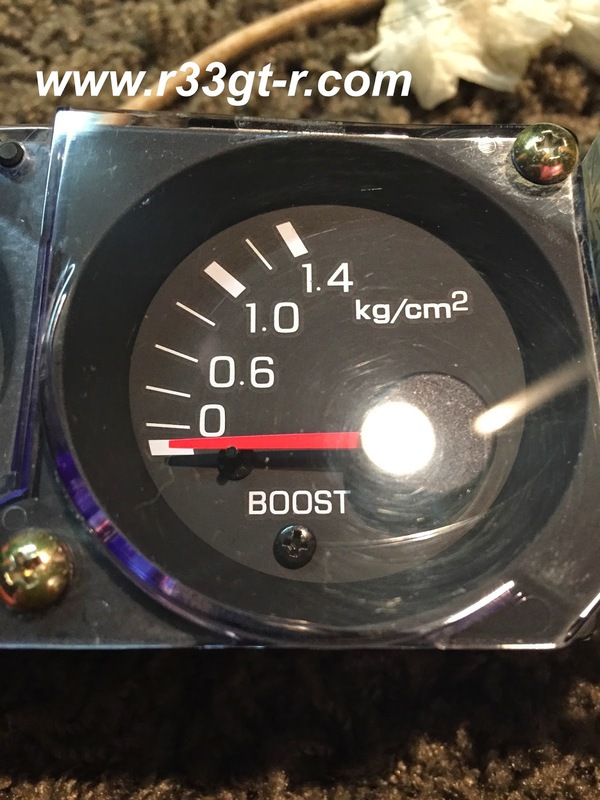 I also did the main gauge cluster, but the scratches were not that noticeable to begin with, so the before and after effects are not as dramatic as above and thus I'm not going to waste any bandwidth here on that.